The Anti-Defection Bill is not designed to disqualify lawmakers for violating three-line whips issued by their political parties, says leader of ruling Progressive Party of Maldives (PPM)’s parliamentary group, Vilimale’ MP Ahmed Nihan Hussain Manik, who submitted the Bill to the People’s Majlis. The Anti-Defection Bill states three grounds for disqualification – the three grounds stated in the Supreme Court order in 2017. “The approach of the Bill is that lawmakers will not be disqualified from their seats for violating a three-line whip. 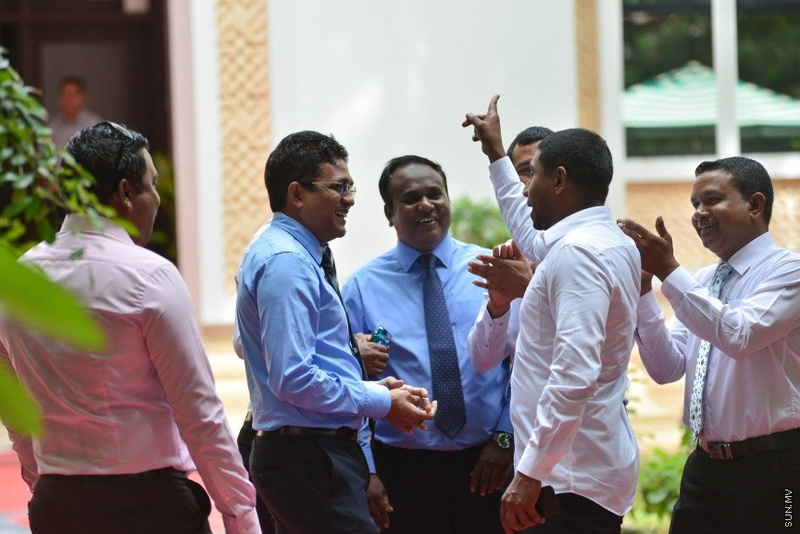 And disciplinary action against lawmakers will not disqualify them from their seat,” said Nihan. The Anti-Defection Act will take effect immediately after it is passed by People’s Majlis and published in the Government Gazette, and will not affect any events prior to that. Nihan said the Elections Commission will need to establish regulations specifying the grounds for disqualification to support the Anti-Defection Act. He said the regulations will need to specify protocols for independent lawmakers and coalition members. Stressing the importance of the legislature, Nihan said lawmakers are elected based on the manifesto of the political party they belong to. He said lawmakers are not voted for themselves but for their politics, and that lawmakers should therefore be disqualified from their seats for floor crossing. In addition to stating the grounds for disqualification from parliamentary seats for floor crossing, the Anti-Defection Act also states procedures for by-election for constituencies with vacant seats due to floor crossing.